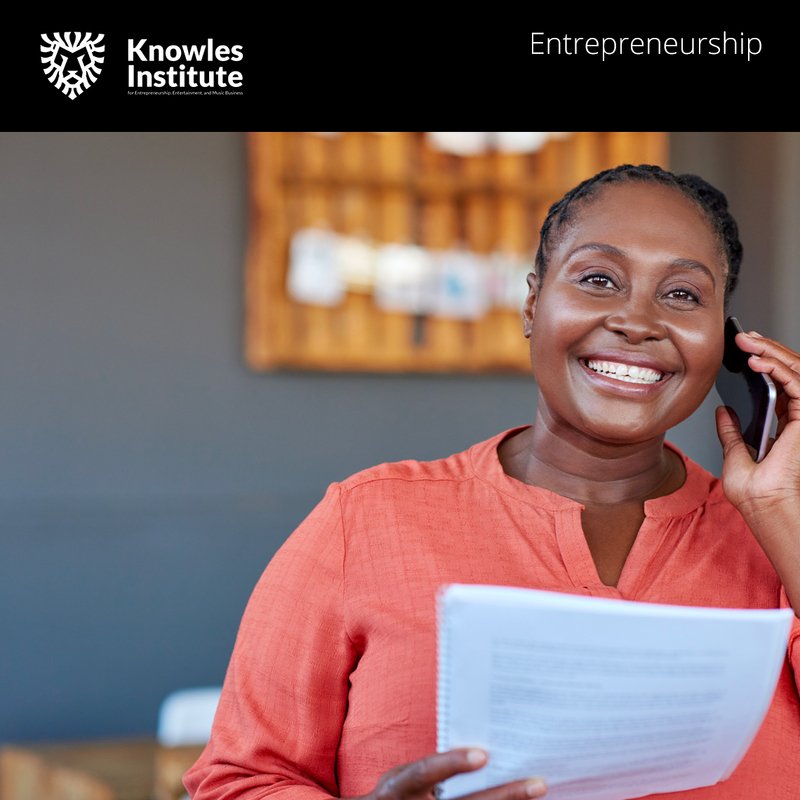 The entertainment and music industry continues to benefit from intrapreneurs and their innovative ideas. 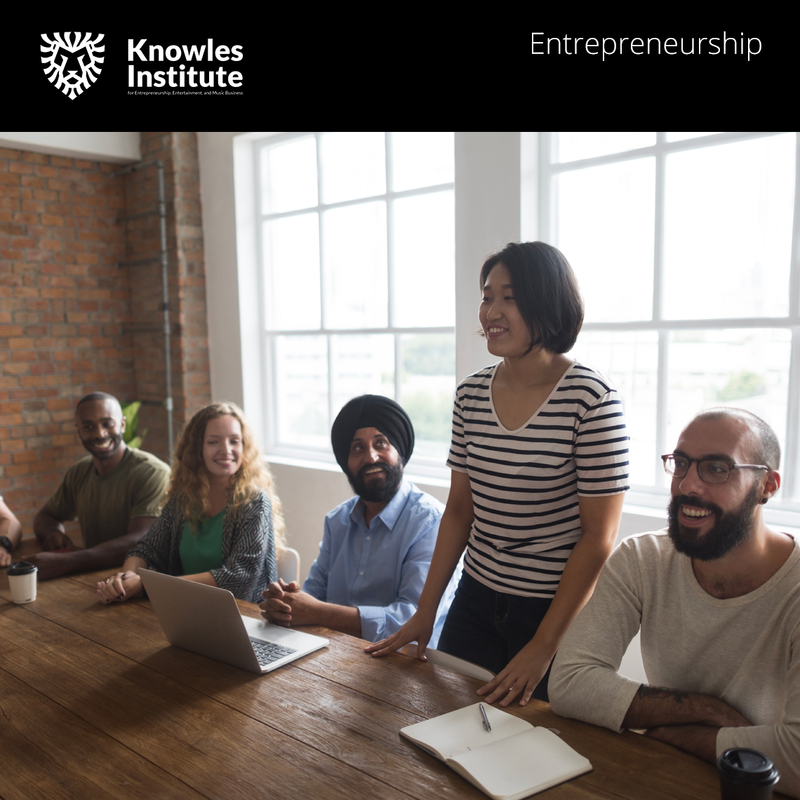 The Knowles Institute wants to give students a firm grasp on intrapreneurship and ways to embrace the process in their organizations with through this inventive course. 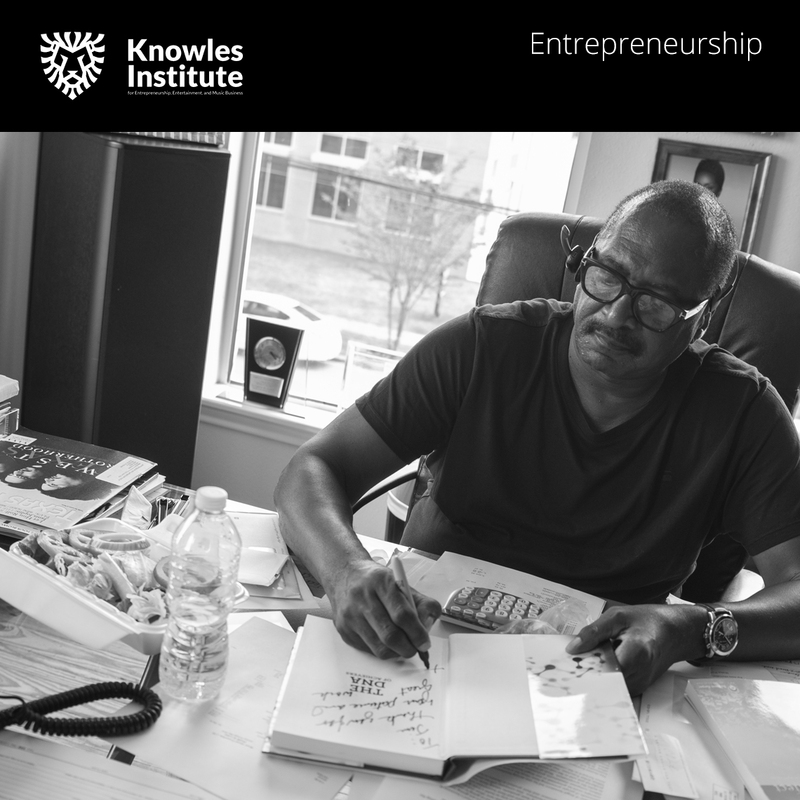 In the entertainment industry having intrapreneurial skills is imperative. 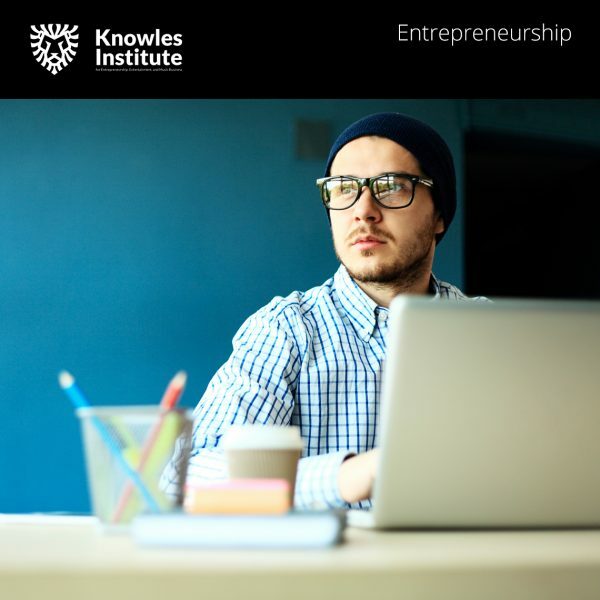 Through this course, Dr. Knowles will teach you how to network and gain respect among your peers, but also mistakes to avoid that he’s learned firsthand while shooting stars into the stratosphere of fame. Topics of discussion will include creating an income statement, the 9 steps of the intrapreneurial process, and even sales tactics.